I love Dawn’s Hand Renewal Dish soap!! 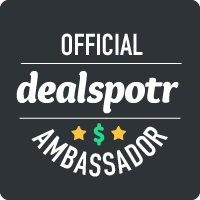 And right now there’s a HOT deal for it! 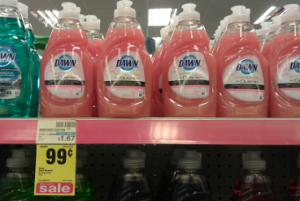 Make sure to go to Walgreens and grab some 9oz bottles of Dawn dish soap for only $0.24.